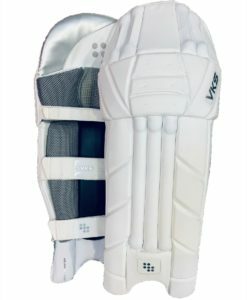 A new legguard for the 2019 season and one that combined traditional styling along with the latest materials and design specs to give top levels of comfort and protection. 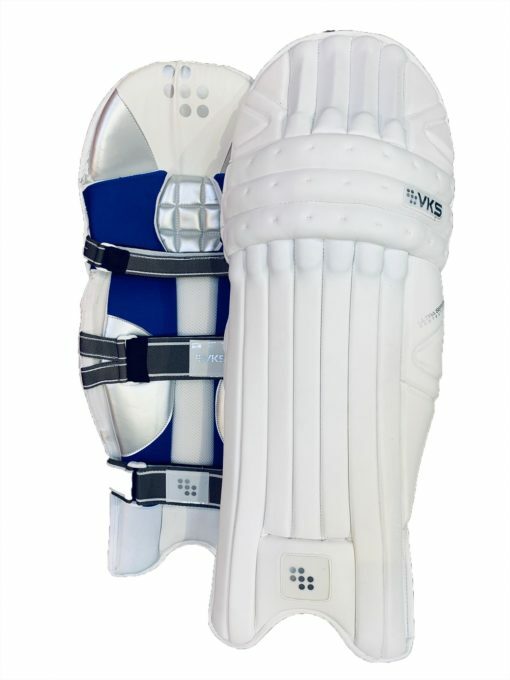 Traditional front design with high density padding to absorb the impact from the fastest bowlers. 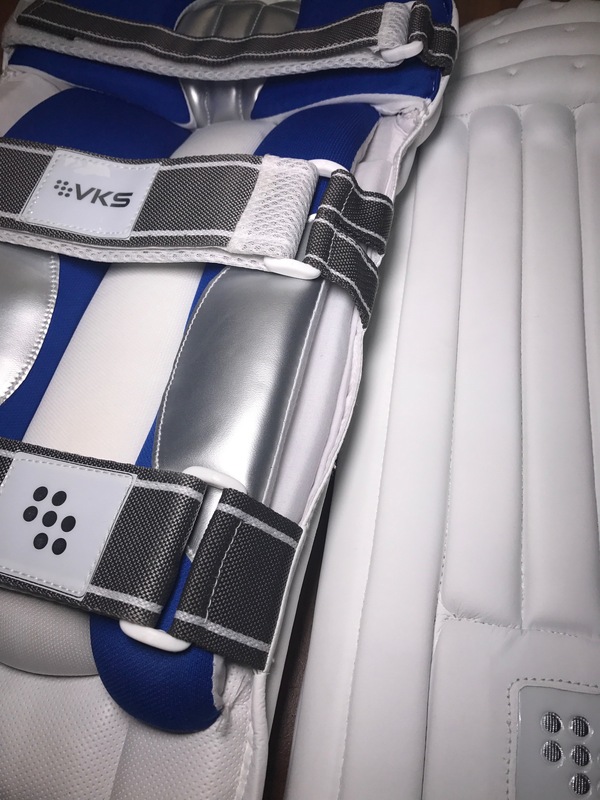 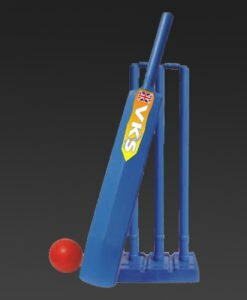 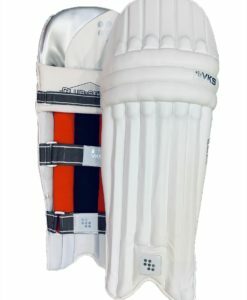 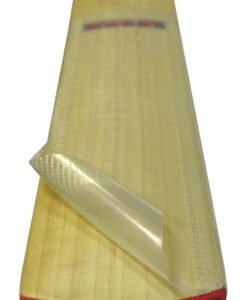 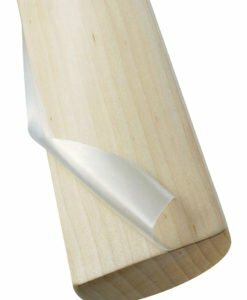 One of the recent additions to the legguards range by VKS, it retains traditional designing with contemporary innovative materials. 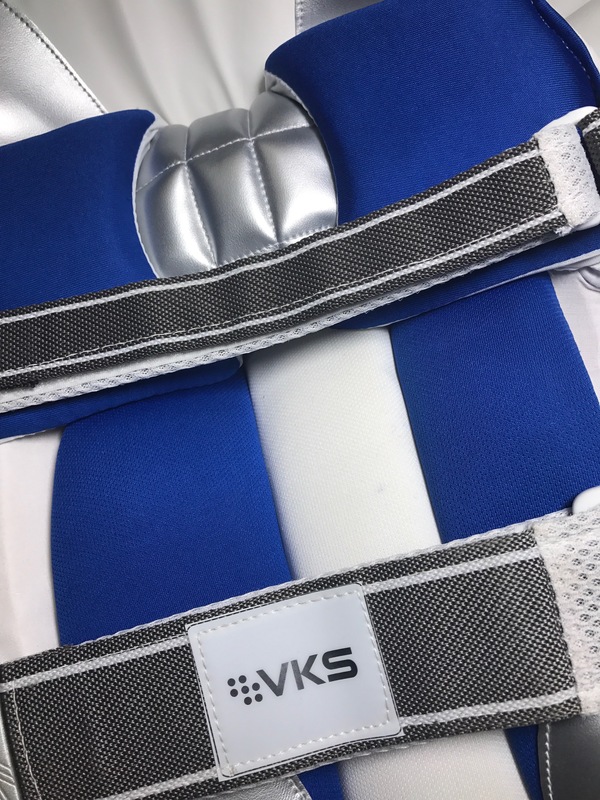 The VKS Ultra Series Batting Legguard comes with optimal high-density padding to ensure not just absorption but also comfort. 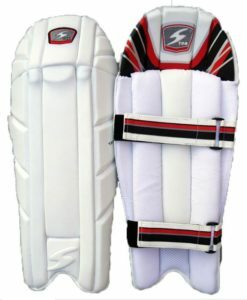 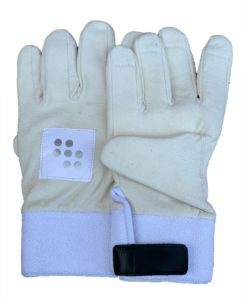 Its large side protection bolsters provide security and the Velcro straps make it easy to wear. 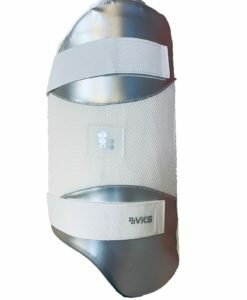 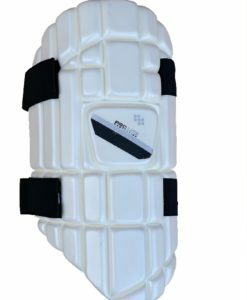 It focuses on shielding the knee with ample protection zone and a mesh on side padding and knee zone for ventilation and comfort. 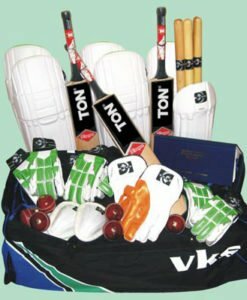 Enjoy the discounts and ample variety on VKS’s online site and buy your favorite cricket gear.